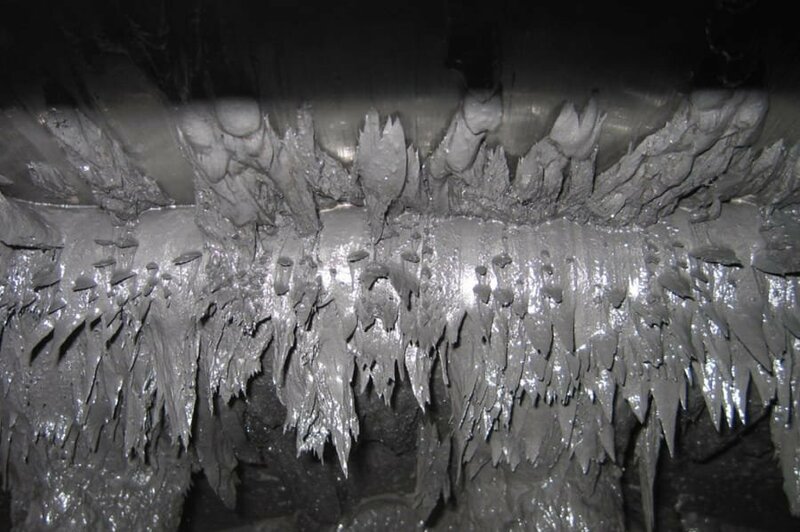 Even today, traditional coal beneficiation is performed using coal washing with large amounts of water. It is then necessary to expend considerable energy drying the coal again. Moreover, in many regions of the world water is rare, and it is becoming more difficult for mines to obtain licenses for its use. 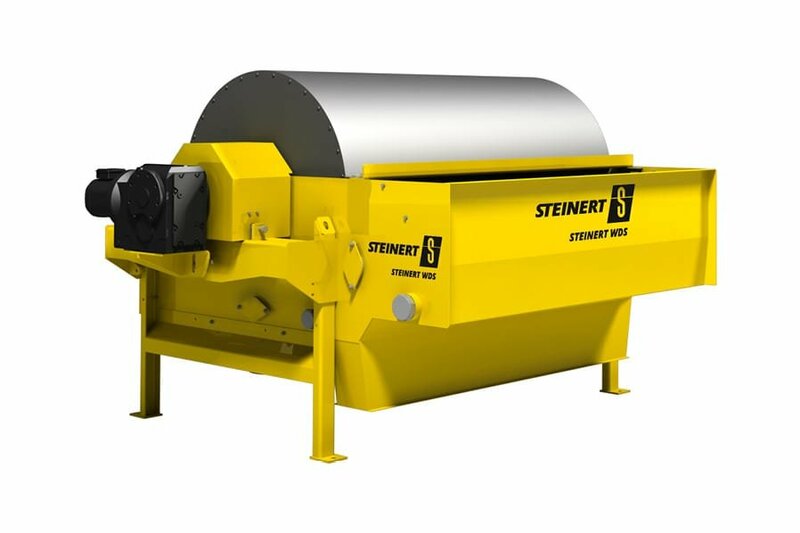 An effective means of dry coal beneficiation is offered by our STEINERT XSS T X-ray sorting system based on ‘dual energy’ x-ray transmission. 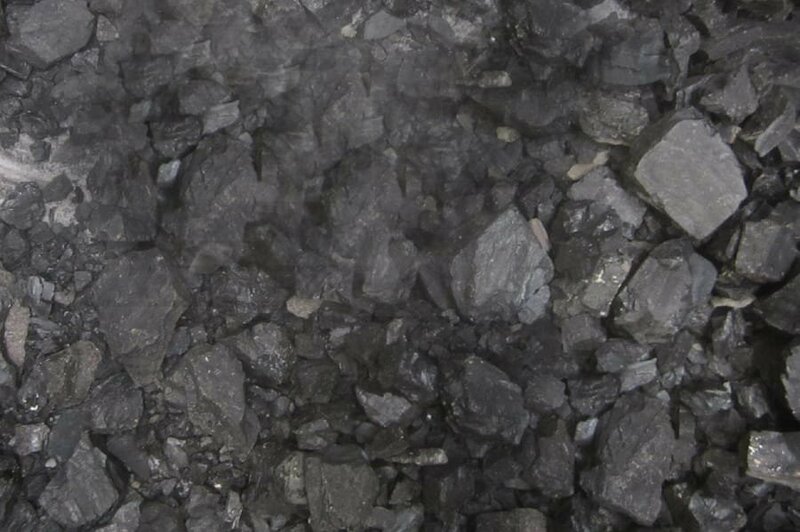 This allows ash content to be reduced without the use of water, while specific contaminants such as sulphur can be accurately removed. 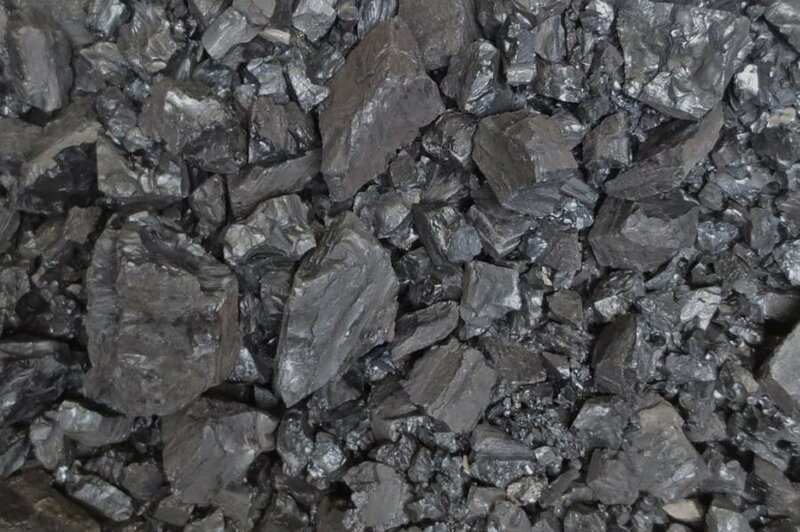 Since the x-ray technology is capable of detecting atomic differences in the rock, the almost pure carbon in the coal is relatively easy to separate from the waste rock. And the ash content in the product can be determined by varying the threshold values. 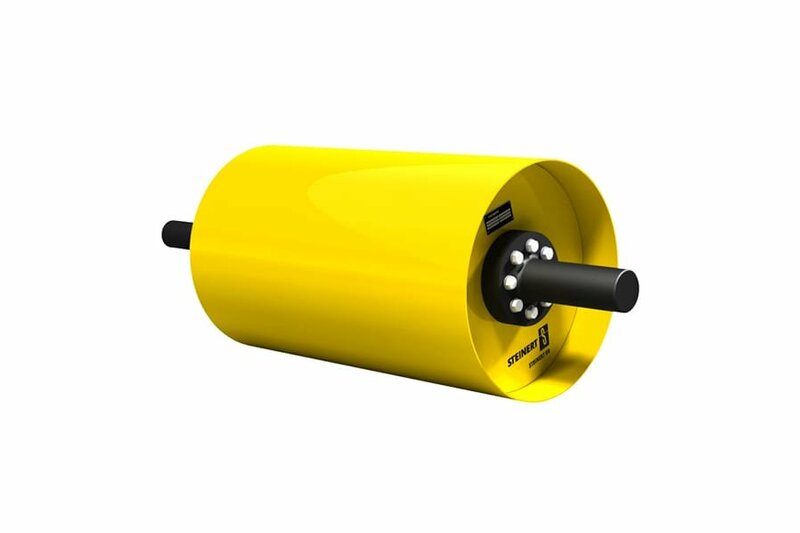 This offers a wide range of applications for the coal. 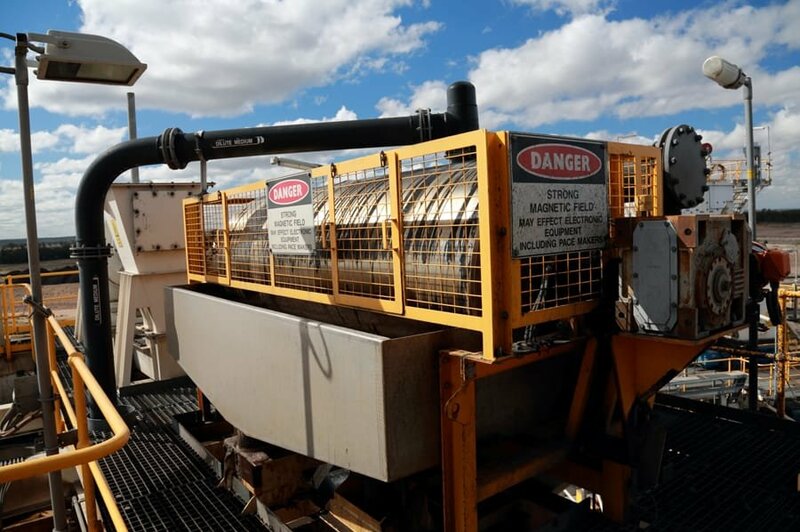 With this method, the de-centralised pre-concentration of coal in small, remote mines allows the coal to be separated from the waste rock, to immense economic advantage. Transport costs are massively reduced, or the coal is sold directly as a high quality product. The use of drum screens is very common in coal beneficiation. The disadvantage here, however, is that between 10 and 20% of the coal is lost in the screen overflow. This proportion can however be recovered using x-ray transmission sorting. 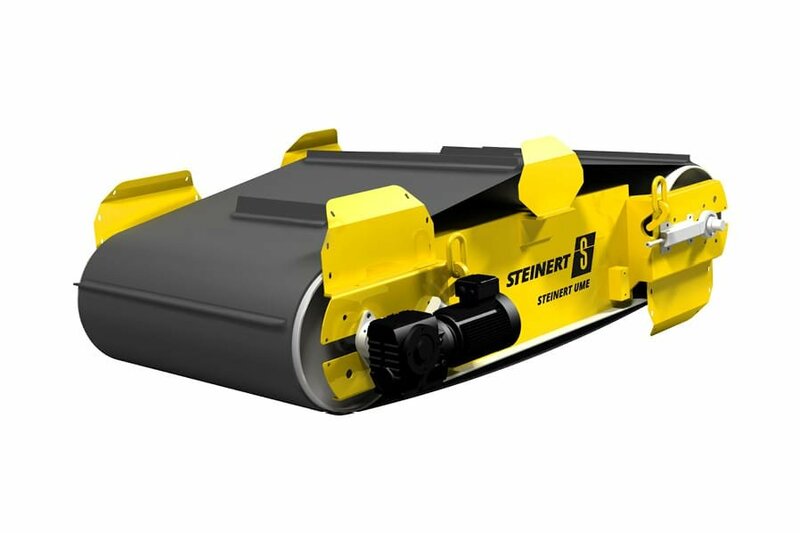 For traditional plant we offer the STEINERT WDS wet drum magnetic separators, which are optimised for the recovery of magnetite and ferrosilicon from the heavy media of the sink/float separators. 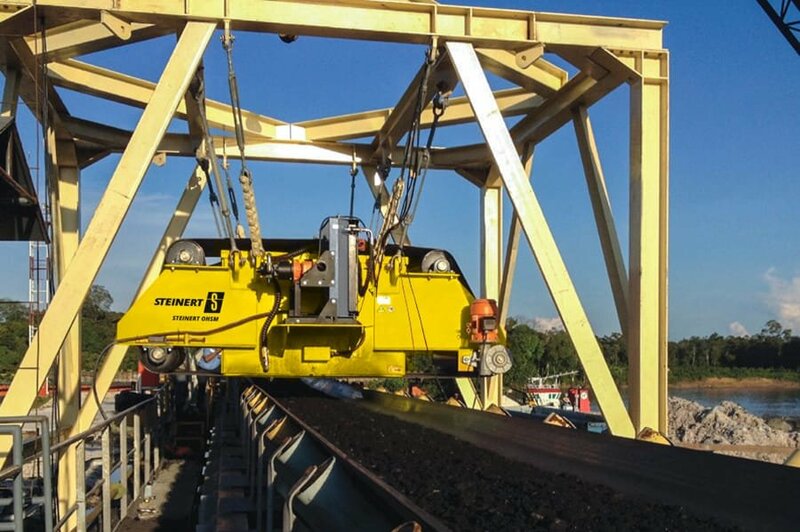 In this way, traditional coal washing can be performed economically, through the recovery of the heavy media.